First time clients enjoy $10 off their first massage! After the first visit, the price for a half hour is $35. This gift card is valid with Donna only. To schedule an appointment, call or text 412-522-4577. First time clients enjoy $10 off their first massage! After the first session, the price for 1 hour is $60. 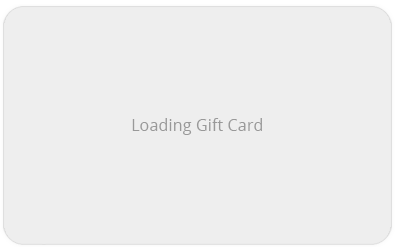 This gift card is valid with Donna only. To schedule an appointment, call or text 412-522-4577. First time clients enjoy $10 off their first massage! After the first visit, the price for a 90 minute massage is $90. This gift card is valid with Donna only. To schedule an appointment, call or text 412-522-4577. This gift card is valid with Donna only. To schedule an appointment, call or text 412-522-4577.